Rapper is now at home resting and will return to work soon, his rep tells E! News. Rapper Lil Wayne reportedly became ill while aboard a private plane. Lil Wayne is on the mend. The rapper was treated for a severe migraine and dehydration on Thursday, a spokesperson for the star tells E! News. 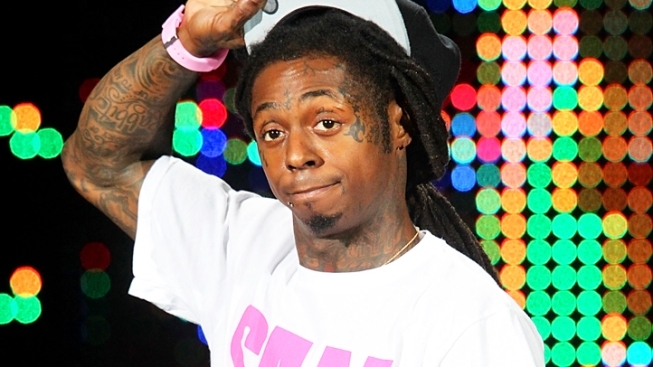 Wayne reportedly became ill while aboard a private plane and was subsequently taken to a hospital upon landing in Texas. "He is at home on doctor-mandated rest and will return to work soon," the rep said. "He appreciates all of his fans for their support and love." Contrary to some reports, Wayne did not have a seizure, added the rep.